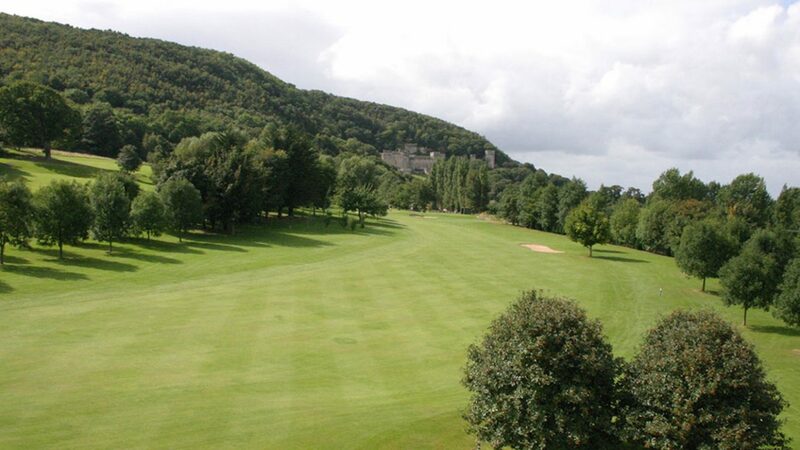 Regarded as one of the most picturesque courses in Wales with the magnificent backdrop of Historic Gwrych Castle, Abergele Golf Club remains a firm favourite with both members and those who choose to visit from all over the golfing world.The delightful 18 hole Parkland Course boasts many enviable features. The course was established in its present position in 1968 to the historic grounds of Gwyrch Castle with magnificent coastal views. Abergele Golf Club has maintained its reputation by ensuring that innovative enhancements are made at every opportunity. This is clearly highlighted by the completion of a huge project which saw construction of new greens to the latest USGA standards by course architect David Williams of Golf Design and reconstruction work supervised by G. Shiels & Associates. The new USPGA greens, mean that our members and visitors are able to play on smooth, dry greens for 12 months of the year. 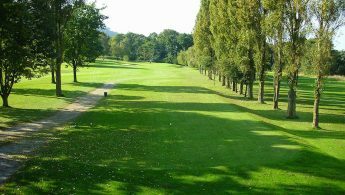 The greens design is such that they provide an interesting challenge to all categories of golfer with pin placement ranging from easy to difficult depending on the occasion. Club policy has also given special consideration to ensure more favourable playing conditions for lady golfers. 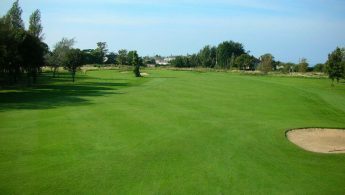 Our practice and teaching facilities are second to none with full size practice ground with two practice greens and bunkers, challenging putting green and indoor area for wet weather practice. The Club is registered as a Community Amateur Sports Club (CASC) and welcomes players from the whole community. 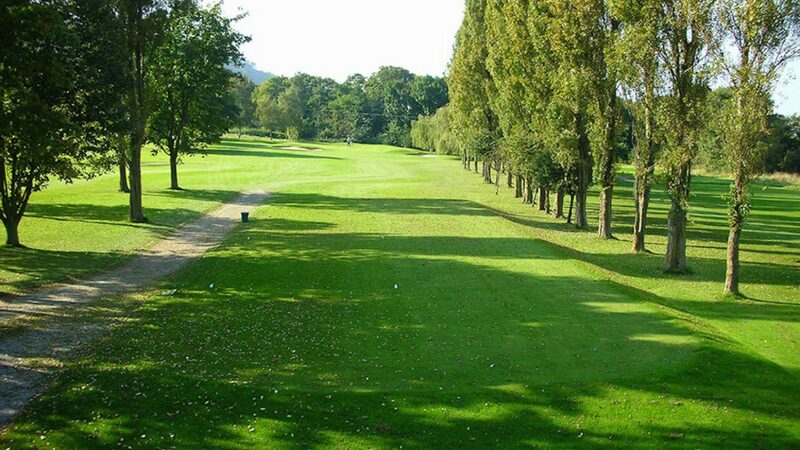 The Club regularly runs new training courses in conjuction with the Golf Union of Wales for potential new members. 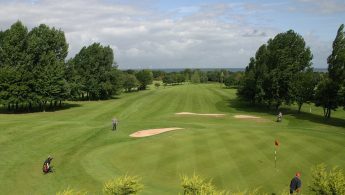 The Club has a very active playing membership in all sections, Juniors,Ladies, Men’s and Seniors. Leave the A55 at junction 24 and follow the A547 into Abergele town centre. 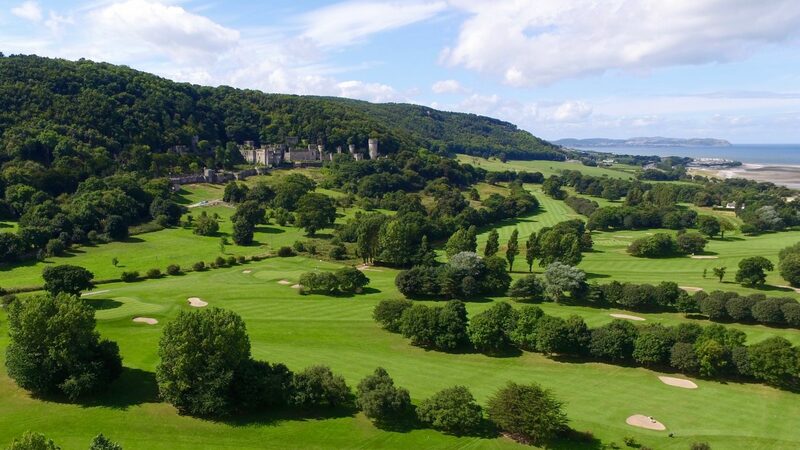 Drive through the town centre, straight ahead and follow A547 for Llanddulas, pass the Police station on the left, take the first turning left into Tan-y-gopa Road, 300yds turn right and the clubhouse is on the right in 200yds. Leave the A55 at junction 23 and follow the A547 for Abergele. After roundabout from the Business Park enter 30 mph speed limit take the first turning right into Tan-y-gopa Road. In 300yds turn right and the clubhouse is on the right in 200yds. Gwern Borter is set in ten acres of landscaped grounds with ornamental, organic kitchen and medicinal herb gardens. We take pride in retaining the Manor’s ‘Olde Worlde’ charm. Our beautifully appointed period rooms include a Victorian ‘four poster’ bedroom, a superior double and a triple room. Our oak panneled entrance hall and staircase has an intriguing collection of original oils and limited editions. The relaxing ambience makes Manor the ideal place to relax and unwind. As a quiet rural retreat in Snowdonia we do not take children under six or dogs in the house, so a peacefull break at our accommodation is guaranteed. All rooms have hair dryers, tea/coffee/hot chocolate, Sky freeview TV/DVD with DVD library.